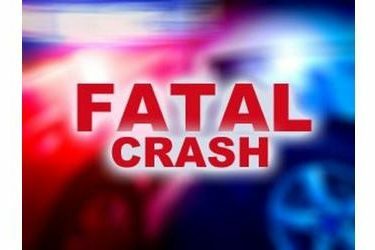 A two vehicle accident Tuesday morning has claimed the life of a Sublette woman. The accident occurred at 1:29am 2 miles north of the Hwy 83/Hwy 56 intersection. A 2008 Jeep Wrangler being driven by Jill Kelman, 56, of Sublette was westbound on county road 170, when she failed to yield at the stop sign and struck a north bound 1997 Kenworth semi driven by Tony Lemmones, 37, of Guymon Oklahoma on the passenger side. Both vehicles travelled in the northwest direction and left the road way. Kelman’s Jeep rolled 2 times coming to rest on wheels facing southwest in a field, she was ejected. The Kenworth jacknifed as it left the roadway and came to rest with the truck tractor facing southwest and the trailer facing northwest in the ditch west of U83. Kelman died at the scene, Lemmones was not injured. Kelman was not wearing her seatbelt, Lemmones was. A portion of US 83 was temporaily closed.